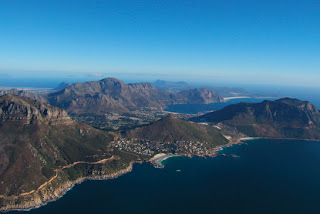 A fantastic new combination offer puts South Africa and the Cape at the top of the list for spectacular yet affordable holidays in 2011. 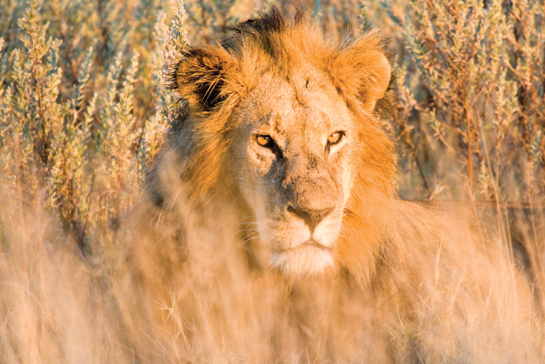 Partners of Carte Blanche Travel; Le Quartier Français, Kurland and Kwandwe Private Game Reserve have joined together to offer a perfect itinerary, tailored to an African experience of a lifetime. The combination is ideal for couples, families and honeymooners alike. With bookings for at least 2 of the 3 properties, families can save on free nights while children under 12 stay for absolutely free. Stay 3 nights and pay for two at the Le Quartier Français, or stay 4 nights and pay for 3 at Kurland or Kwandwe Private Game Reserve, and experience an African journey you will not be soon to forget. Le Quartier Français is situated right at the heart of the famous Franschoek wine valley and offers the ideal spot for a wine and food safari. Surrounded by breathtaking views and majestic mountains, the valley is also home to the finest of international cuisine that South Africa can offer. Celebrating the Huguenots who settled to grow vines on these slopes over 300 years ago, Le Quartier Français offers organised wine tasting and a kitchen consistently rated for high excellence. Children will undoubtedly also feel right in the element, with opportunities to visit lion parks, go carting or visit Monkeytown, to name but a few of the many available activities. For a relaxing beach holiday, the destination is Kurland. Situated within a massive estate of immense beauty, Kurland also overlooks the coast and Plettenberg Bay. The beauty of the bay is legendary, the awestruck Portuguese explorers of the 16th century knew it simply as Bahia Formosa, or beautiful bay. 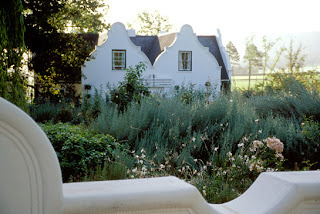 With only 12 suites, each with a unique design, Kurland has an established reputation as a supreme gem off the beaten track. Activities are endless, including hot air balloon tours, scuba diving, a visit to the many animal sanctuaries in the vicinity, and much more. For the dream of any wildlife enthusiast, there is Kwandwe Private Game Reserve. The three safari lodges offer the highest standards of sophistication at the doorstep of some of Africa’s greatest animals, including the big five. 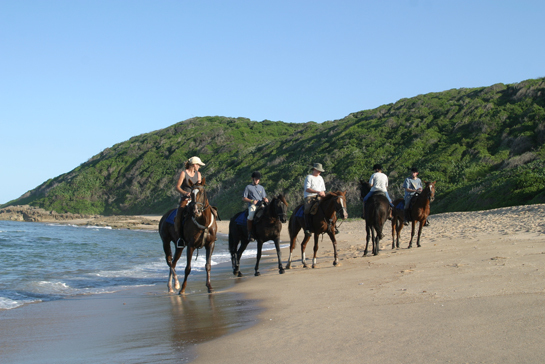 It is the perfect start or end to a journey along the breathtakingly beautiful Garden Route, the legendary stretch of the south-eastern coast of South Africa that no visitor to the country ever forgets.